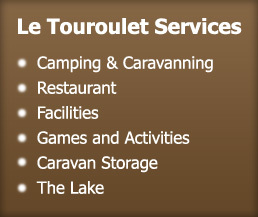 Welcome to the Le Touroulet Campsite website. We hope, within the pages, to give you a glimpse of our beautiful home and tempt you to share some of your precious time with us. Our home is a 17th century millhouse nestling in the quiet countryside of the Dordogne. Surrounding us is a our beautiful, small camping and caravan site, set in a mature Parkland running along the side of the ambling river Touroulet. 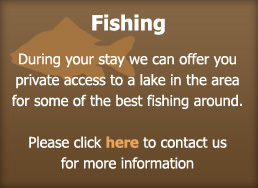 We have our own small fishing lake on site, sporting large carp to challenge your fishing skills, a small swimming pool, suitable for children, as well as our own licensed restaurant to tempt your appetite. 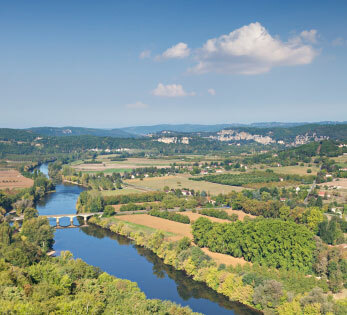 The site is situated just 4km from the RN21, halfway between Limoges and Perigueux in Northern Dordogne, an area of outstanding beauty, also known as the Perigord-Limousin Natural Park. Rich in castles and heritage sites, it's a worthy place to visit. The campsite is open from the beginning of March till mid December. The fire is always lit to welcome guests to sit round on a colder evening just to share a glass of wine even if you don’t wish to eat. The mill retains all the old machinery and is of great historic interest. You are welcome to walk round it and visit a bygone age. 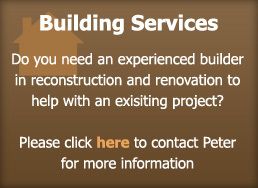 Our aim at all times is to preserve the peace and tranquillity of the site and retain both it’s character and history.